Spices are a thing of legends and lore. The scent of cinnamon once wafted through the tombs of ancient Egypt. Cardamom lured explorers onto perilous voyages across the seven seas. Coriander was prized as an aphrodisiac during Arabian nights. Daring spice pirates risked life and limb to steal cloves. And pepper was more precious than gold. Over the centuries trade winds have blown traders and merchants onto the dreamy shores of Zanzibar and brought with them these precious spices and the exotic flavours of faraway worlds. Zanzibari culture is deeply intertwined with spices and nowhere is it more noticeable than in the dishes that make up the food of Zanzibar. From the moment you step off the plane and that mingling of nutmeg and vanilla hits your nose, you will know this is a place of culinary magic. 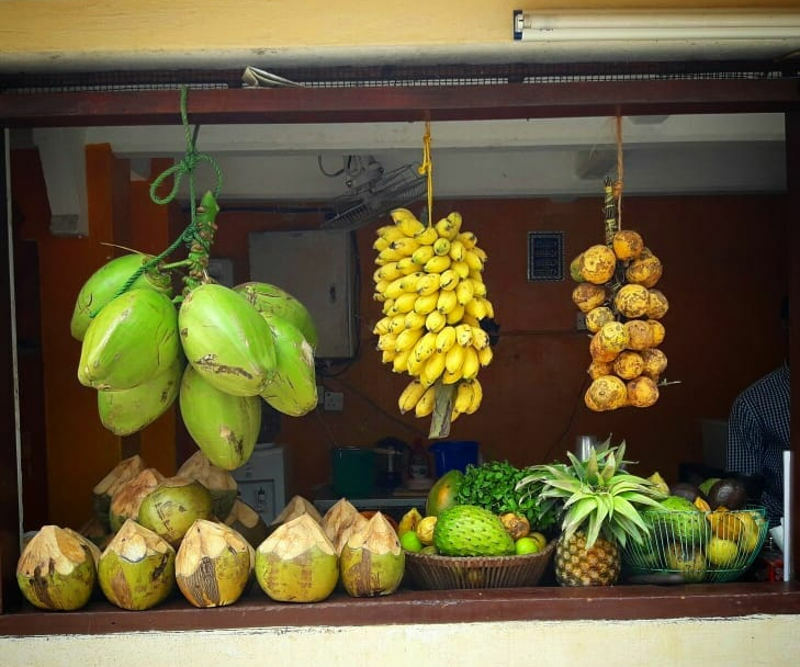 This list explores some of the most delicious things that can be found on Zanzibar. This is perhaps one of the most bizarre dishes to come out of Zanzibar. A parcel of meat or fish (optional), chopped onion, peppers, cheese, mayonnaise, and an egg are pan-fried in a thin layer of dough and served with a tangy drizzle of tomato or chilli sauce. The making of #ZanzabariPizza. At #ForodhaniGarden at night in #Stonetown #Zanzibar. So yummy! The origins of this melt-in-your-mouth creation may be blurred, but the fact that it is delicious is undeniable. It is a local specialty that is indulgence at its best. Note: If savoury isn’t your thing, they are also available in dessert options such as Nutella and sweet mango and banana and chocolate. 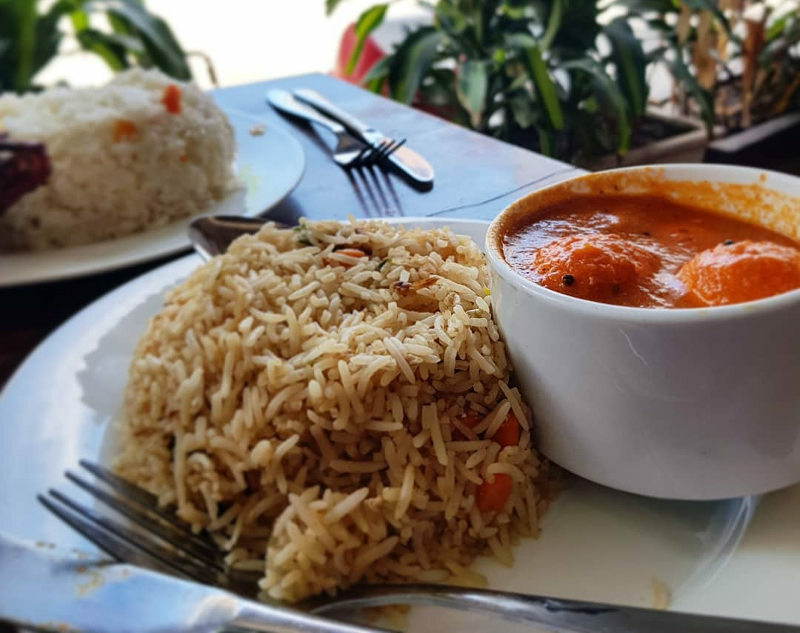 This is a dish that really lets the exotic spices of Zanzibar shine through and is close to the hearts of many locals. 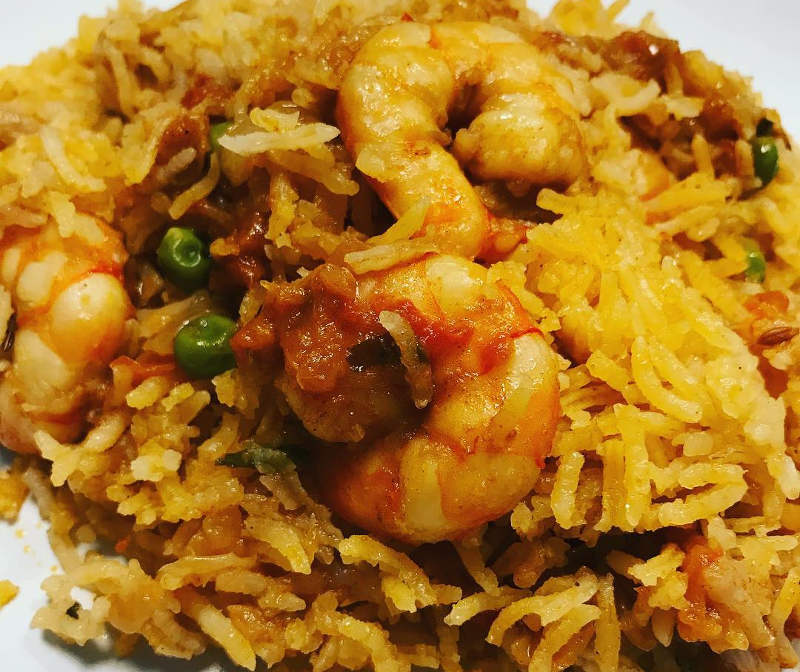 Rice is cooked with a mélange of spices such as cinnamon, ginger, cumin, chilli, cardamom, nutmeg and cloves, and then mixed together with a meat or fish curry. Popular meats include fish, goat, and beef. 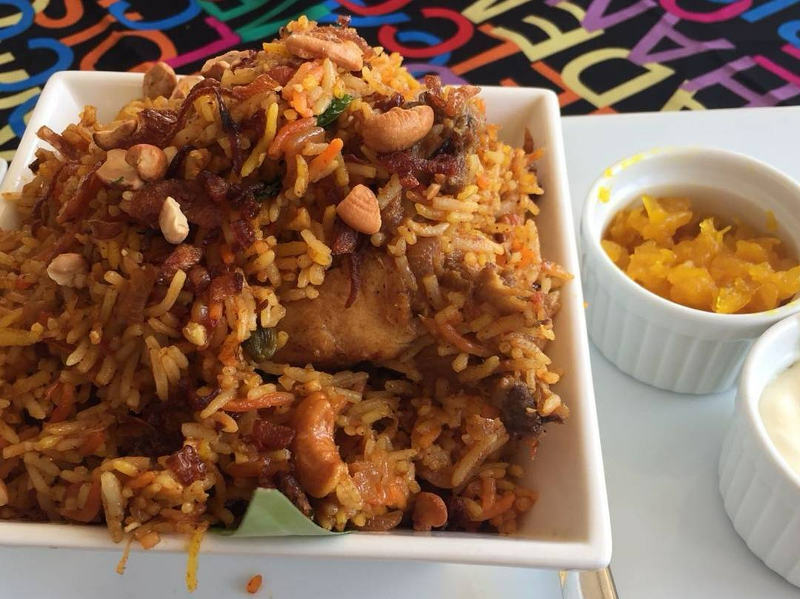 Biryani is one of the most popular dishes in Zanzibar and can be found everywhere. The flavours of India and Portugal come together in this exotic curry. Pieces of boiled tongue and liver are stewed in a mix of vinegar and spices such as masala and tamarind to create this tasty meaty dish. This is what can only be described as a fantastic hodgepodge of all the flavours of the island. Ramen-like in its composition, it is a curried coconut broth that is poured into a bowl and topped with an array of ingredients. 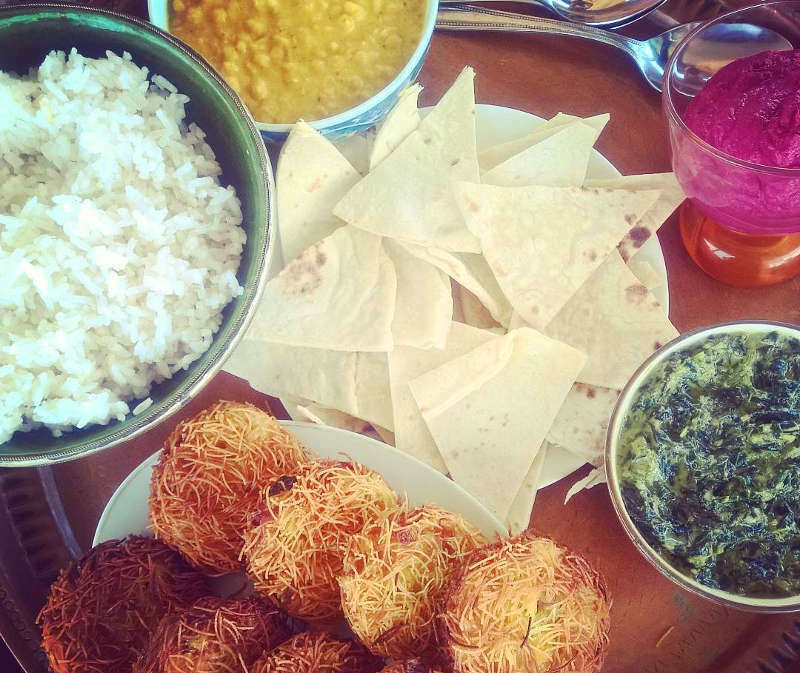 Toppings include falafel, boiled egg, slices of onion, spicy bhajias, crispy cassava chips, kachori, bread, meat skewers, coconut and chilli chutney, and hot peppers. 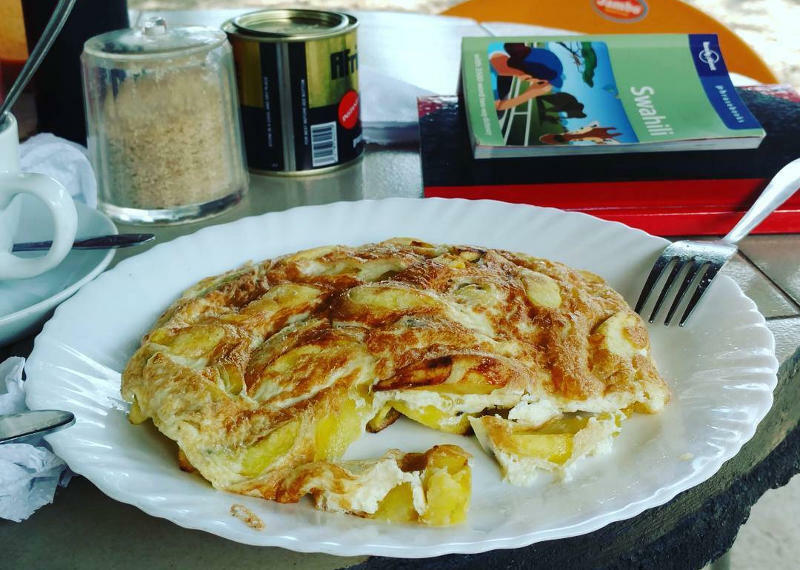 You cannot truly experience Zanzibari food without trying this unique creation. 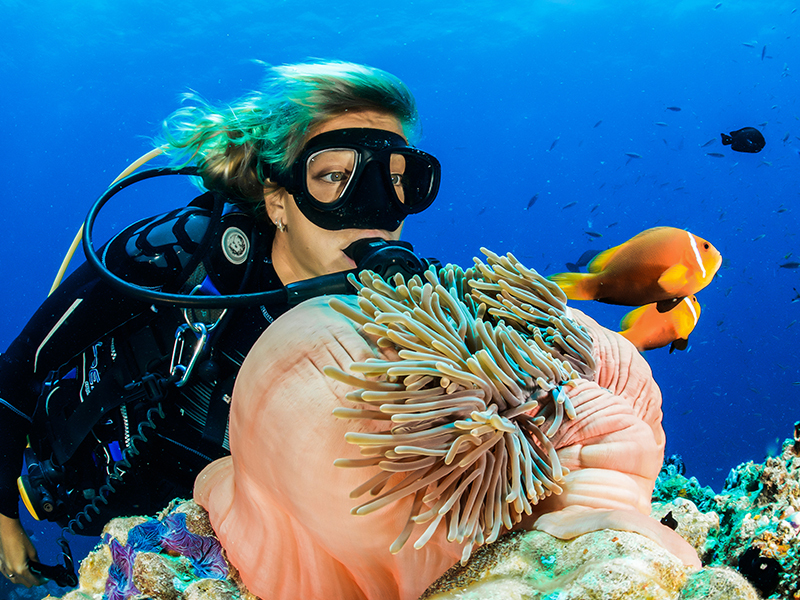 The seafood in Zanzibar is known to be so fresh it was probably still swimming that morning. 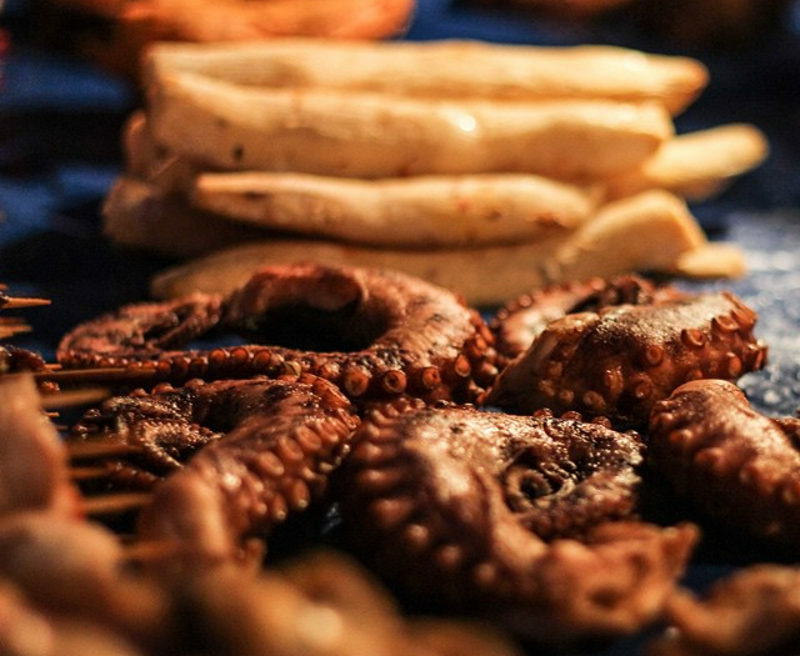 Much like spices, you will be able to find an incredible variety of seafood. 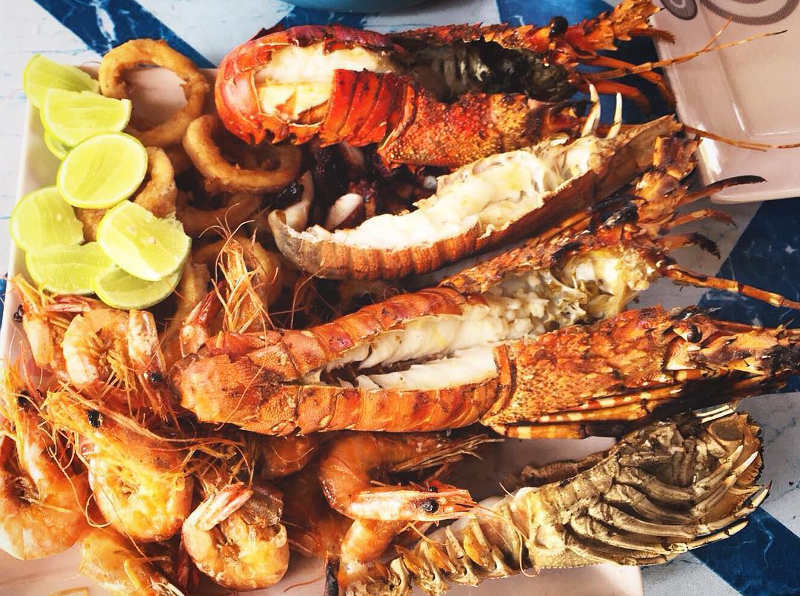 Tuna, marlin, prawns, calamari, octopus, kingfish, lobster, tuna, snapper, and barracuda are just some of the seafood delicacies that abound on the islands of Zanzibar. Speaking of seafood, octopus curry is out-of-this-world delicious and one of the famous dishes of Zanzibar. Succulent octopus is simmered in a creamy blend of coconut cream, turmeric, curry, cinnamon, garlic, lime and cardamom, and served with red chilli and rice. This is the East African equivalent of fish and chips. 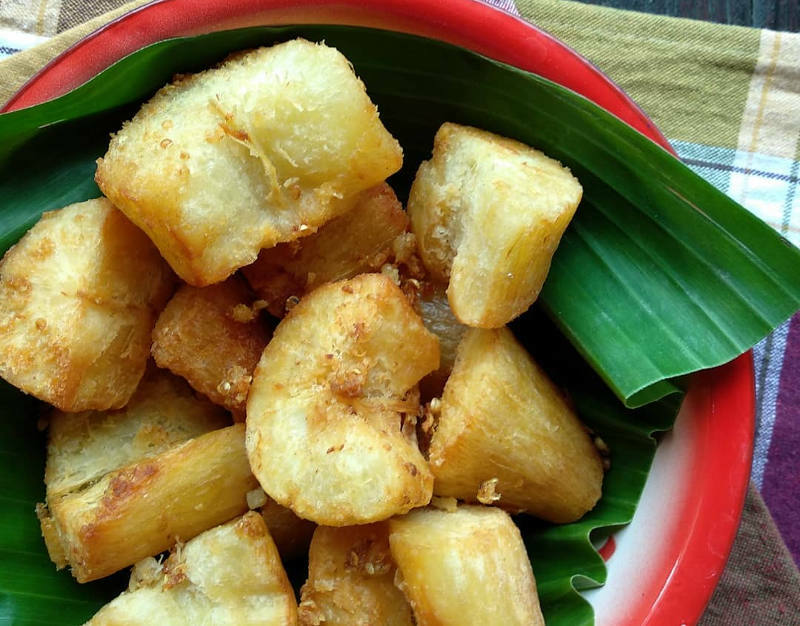 Bite-sized cubes of tender octopus and chunks of cassava are fried and served in a shard of newspaper to create the perfect snack or meal. Sprinkle it with salt or drench it in chilli tomato sauce for some extra zing. 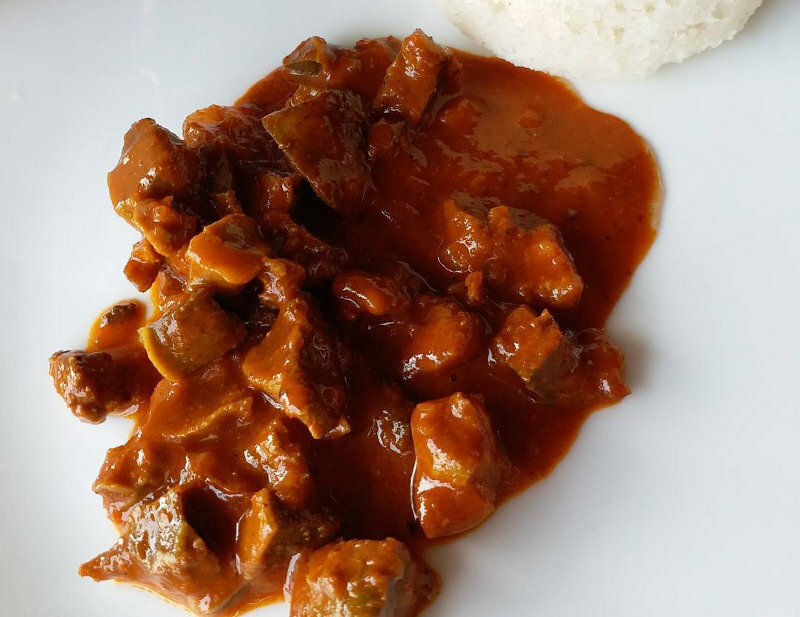 Plantains and tender mutton simmered in coconut milk. Heavenly fish curry with potatoes or spinach. 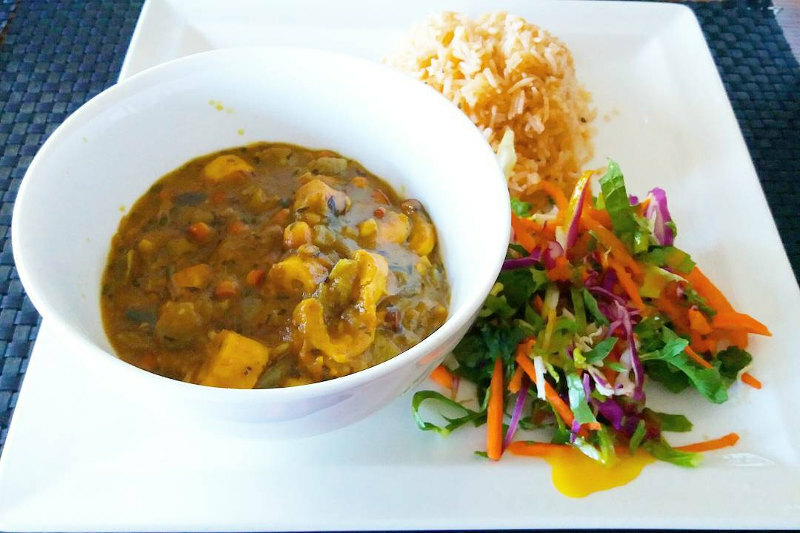 Mouth-watering curries served with crunchy cassava chips. Or rich meaty curries smothered in chilli sauce or coconut chutney. Swahili curries are a culinary art and obligatory indulgence for any food lover. This is the ultimate comfort food in Zanzibar. Chunks of fried potato chips are tossed onto a skillet with some eggs to create an omelette that screams decadence. Douse it with tomato sauce and kachumbari and sprinkle with fresh chillis for added flavour. If charred to perfection and delicious smoky notes are your thing then mishkaki is for you. Hunks of marinated meat or chicken are skewered and grilled slowly on open coals to create a kebab of charred goodness. This iconic dish of Arabic origins is a tantalising jumble of fried onions, meat, vegetables, broth, and spices such as garlic, ginger, cumin, cardamom, cloves, and cinnamon. Sometimes coconut and nuts are added. The secret is to cook everything together so the flavours infuse. 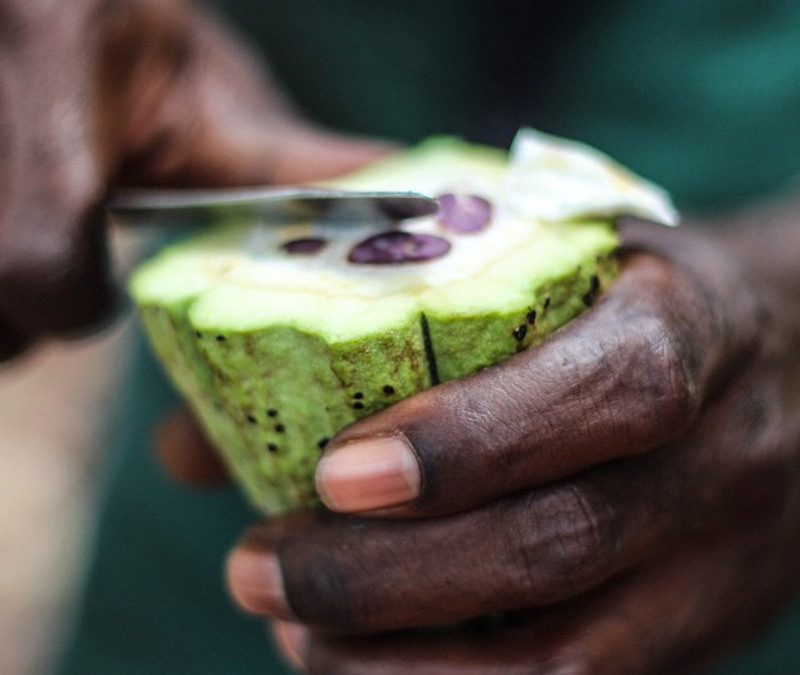 A trip to Zanzibar will reveal a colourful world of tropical fruits. The pineapples are said to be the sweetest in the world and the avocados are enormous! It is also home to durians, the controversial king of fruits that are known for smelling like hell but tasting like heaven. Other sweet fruits include oranges, mandarins, mangoes, passion fruit, grapes, bananas, watermelon, pawpaw, jackfruit, custard apples, and papaya. 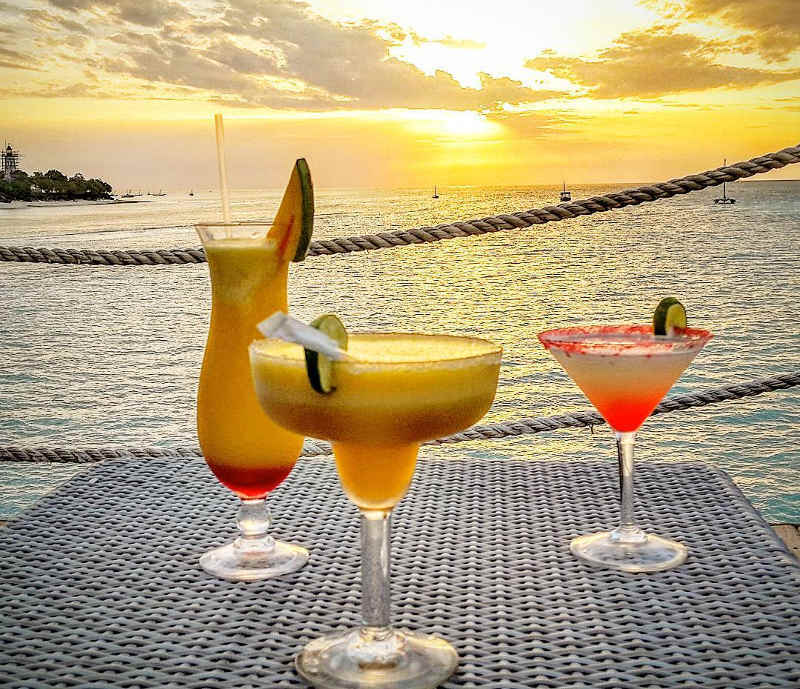 Although Zanzibar is not known for its gourmet selection of desserts, there are a number of treats that will satisfy the fiercest hankering for something sweet after a day of lazing on the beach or scuba diving. A Swahili doughnut that is made with coconut milk and cardamom and sometimes sweetened with honey. Finish it off with a slice of fresh jackfruit or pair it with a mug of chai tea. Bananas drenched in sweet custard and topped with a sprinkling of cinnamon and nutmeg. Pineapple pieces and orange slices are sometimes added in place of or along with the soft banana. 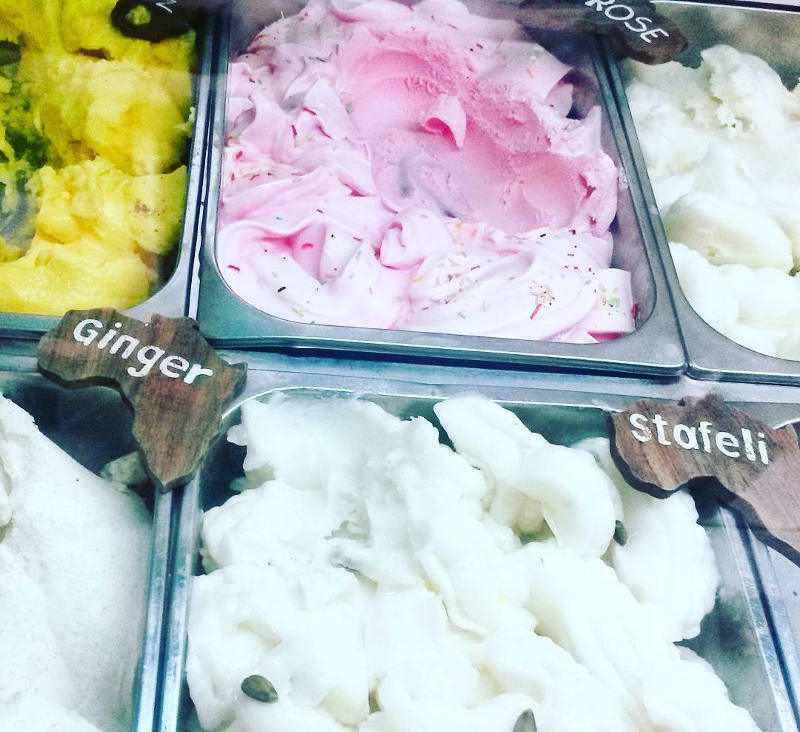 Homemade ice-cream is one of the best things you will eat in Zanzibar. Luscious flavours such as Nutella, Amarena cherry, mint, and cocoa are available, as well as exotic flavours such as ginger, baobab, avocado, peanut, hibiscus, and masala. Kachumbari. 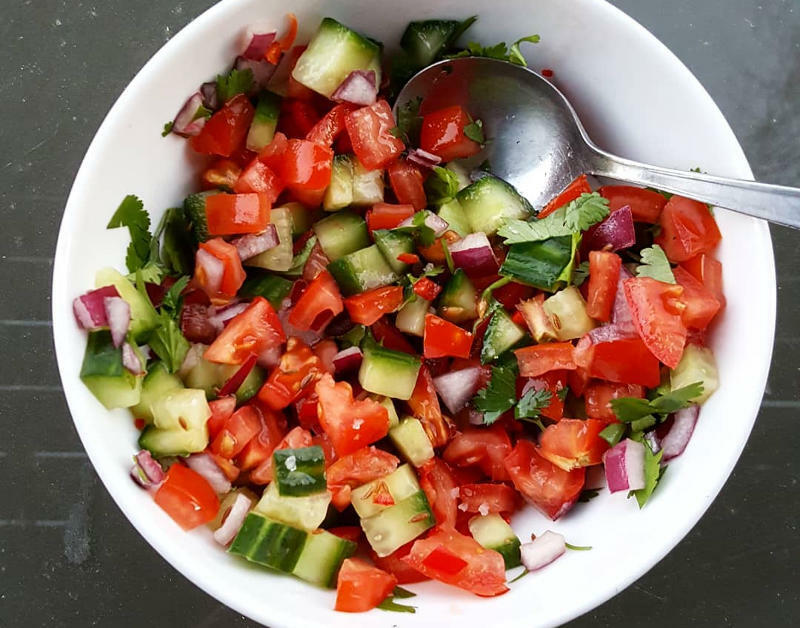 A delicious salad of tomato, onion, and chilli peppers. Slather it on a Zanzibari pizza, stir it in a curry, or simply eat it as is. It is a great accompaniment to any meal. Chapati. A buttery wrap similar to naan that is served hot off the griddle and wrapped around one of the many tasty street food snacks or stuffed with curry. Vitumbua. Coconut rice pancakes that are golden and crunchy on the outside and soft and fluffy on the inside. They are best enjoyed with a mug of chai tea. Kachori. A spicy ball of mashed potato, chilli, lime, and ginger. Wrap a few of them in a chapati and top with some kachumbari for a cheap and tasty lunch. 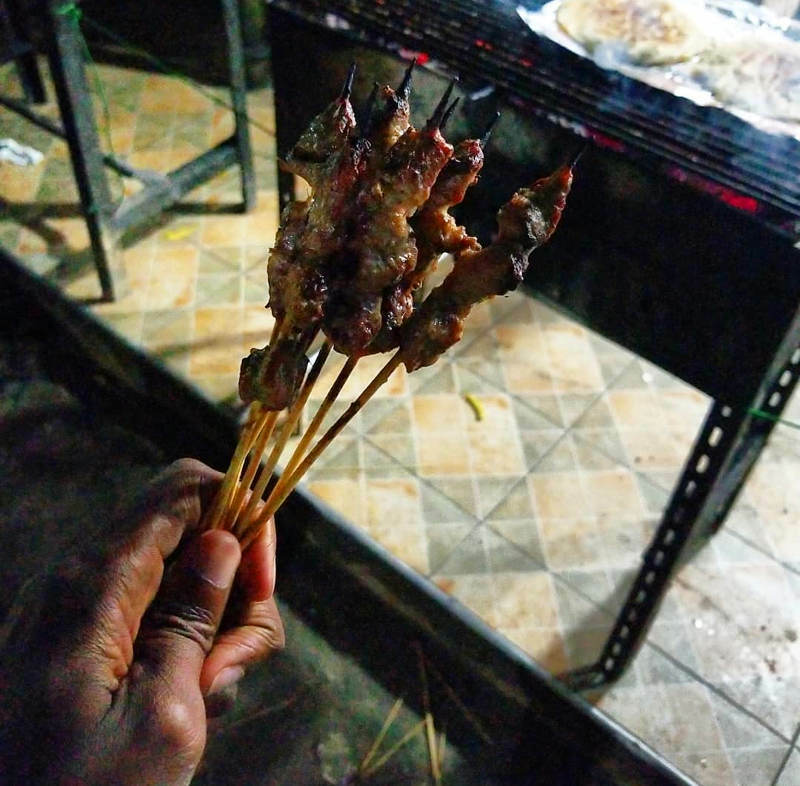 A visit to Forodhani Night Market is a great way to the spend the night in Stone Town and explore the street food of Zanzibar. 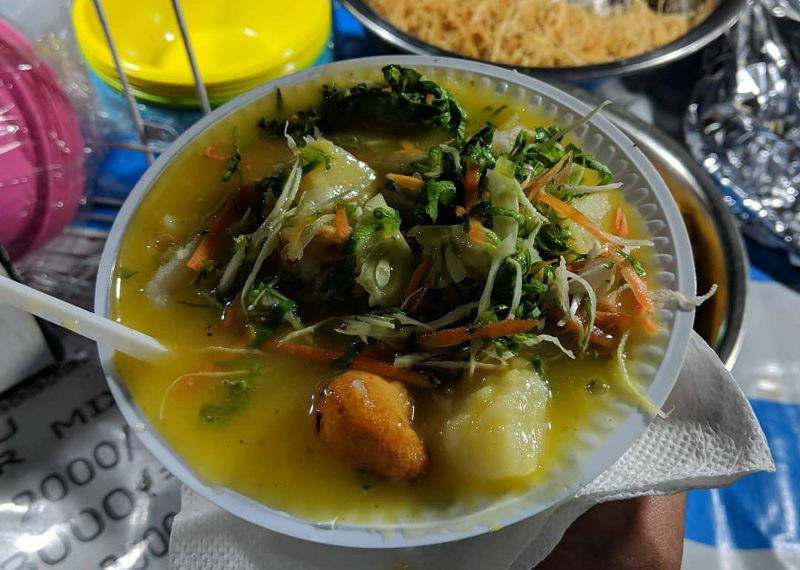 Munch on kachori and skewers of tandoori lobster or treat yourself to a bowl of urojo and the famous Zanzibar pizza while absorbing the buzz of this popular market. Zanzibar is laced with blossoming vines and fragrant plantations bursting at the seams with just about every herb and spice under the sun. From the prima donna vanilla and no-fuss cinnamon to zesty lemongrass and powerful turmeric, a tour of a shamba (spice farm) offers an intense aromatic introduction to the ‘Spice Islands’. 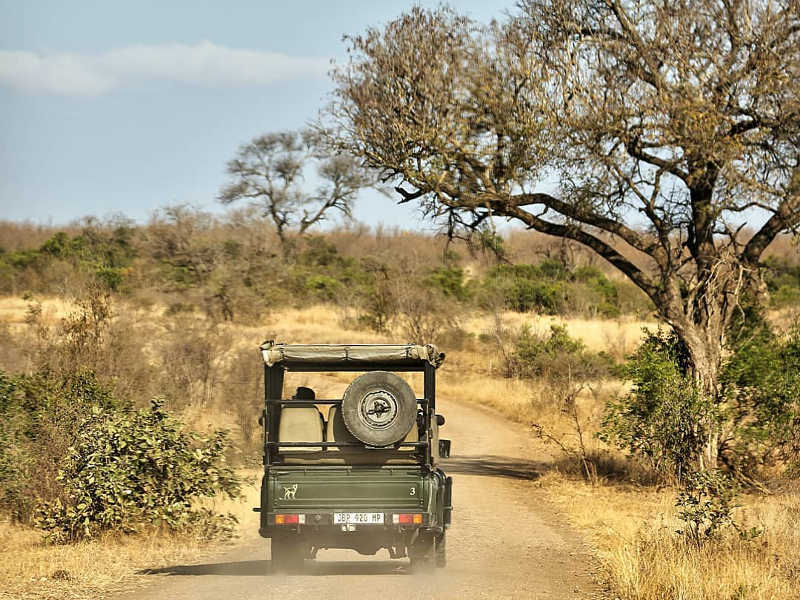 You will get to walk amongst the thickets of bush and vines, smell and taste different spices, sample exotic fruits, and learn about their uses and unique medicinal properties. Coffee. Drinking coffee is serious business in Zanzibar. Indulge in the spicy notes of Tanzanian coffee at Coffee House Café on Mkunazini Street or Puzzle Coffee Shop on Suicide Alley. But for a truly local experience go to Jaws Corner. It is a small courtyard in the heart of Stone Town where locals meet and mingle over coffee and board games. Tea. The tea in Zanzibar is all shades of flavourful. Find the nearest Babu Chai (tea vendor) for a delicious mug of ginger tea or spiced tea infused with cardamom, cinnamon, ginger, cumin, and red chilli. Sit on the steps of the shops like a true local or seek out Chai Kahawa, Stone Town Café, or Beyt Al Chai Restaurant. Sugar cane juice. Hand-cranked in front of you and spiced with lime and ginger, sugar cane juice is the ultimate refreshment on a sunny day in paradise. Madafu. 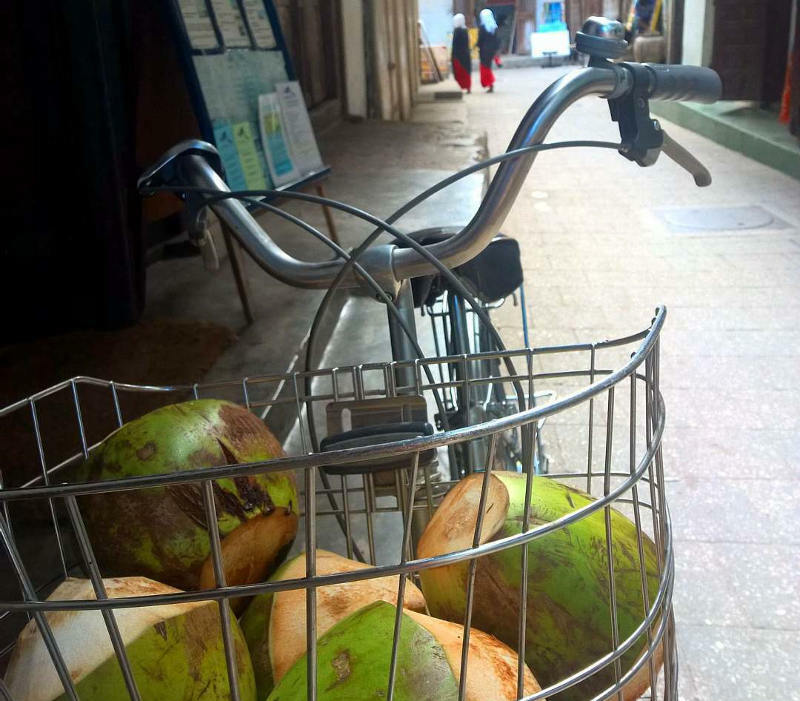 Drink the fresh juice straight from the shell of a coconut. Keep a small shard of the shell and you can use it to eat the soft fruit inside! Be adventurous and try new things. Exploring food that is unfamiliar is all part of the joy of travelling, so try that slice of durian and give that bowl of urojo a go. 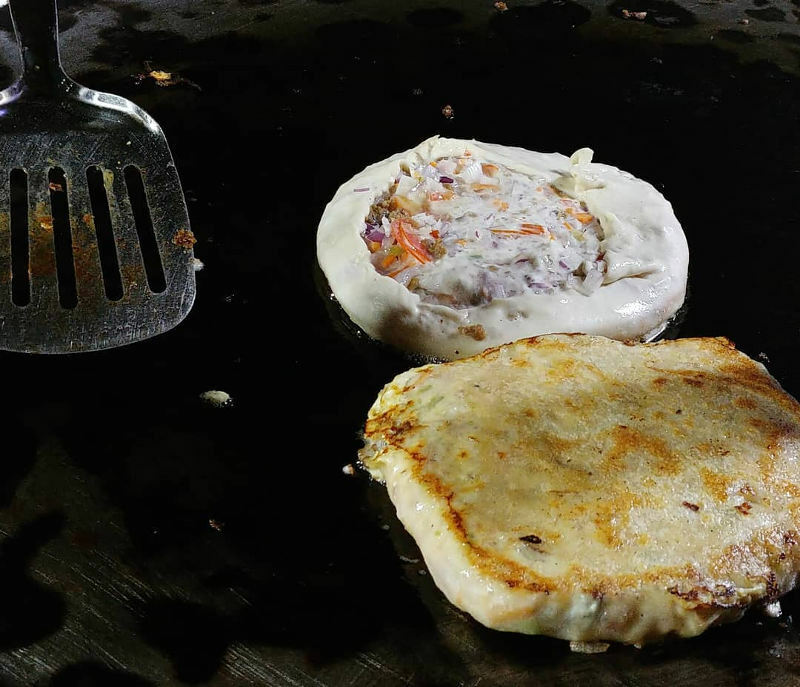 Always ensure street food is hot and freshly prepared. 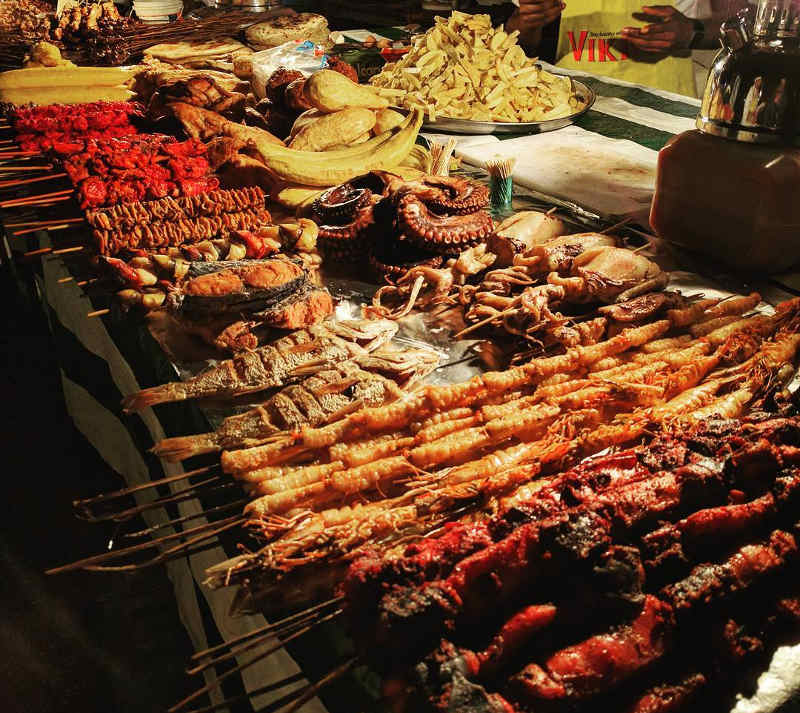 A trick to avoiding any nasty illnesses is to stick to food stalls that have queues. Locals know what is good and safe. 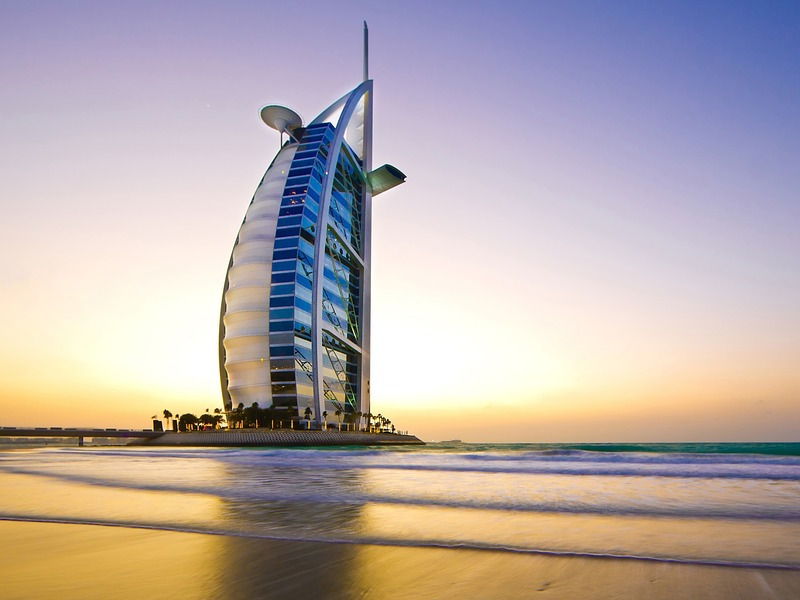 Be considerate of the local culture, especially during Ramadan when locals are fasting. Cut your waiter some slack if they aren’t particularly dexterous with a wine bottle. Islam is the most prominent religion in Zanzibar so there is a chance he or she does not drink. Find cheap flights to Zanzibar and get ready for a journey of gastronomic proportions! The food culture of Zanzibar is all about indulging your senses. It is a culinary journey that will leave your taste buds begging for more. 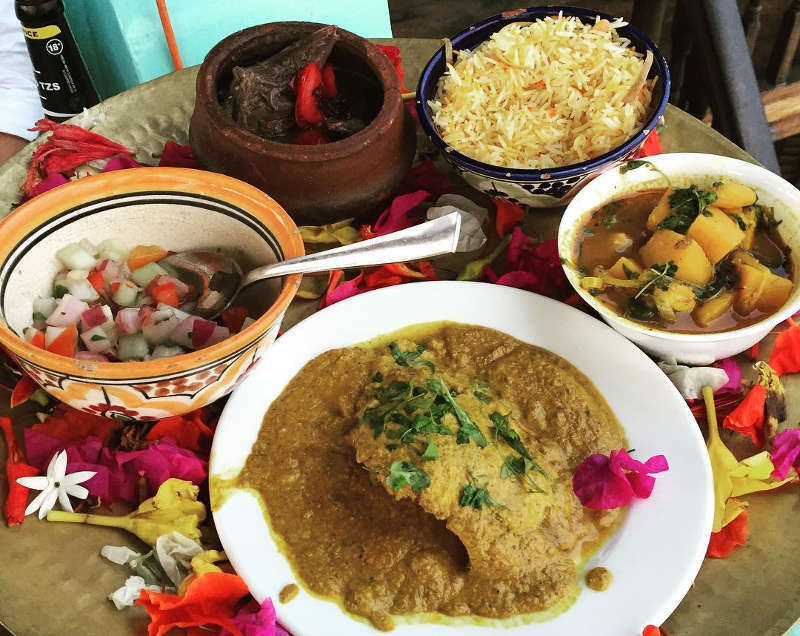 Let your palate lead as you discover the aromatic magic of Zanzibari food! 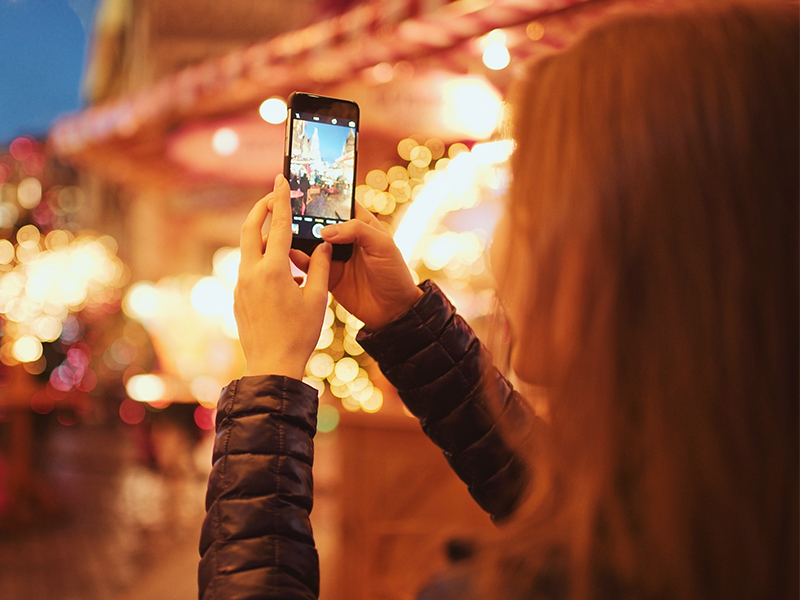 Sign up for our newsletter and you will be first in line for cheap flights and the latest travel deals! What are some of your favourite food discoveries from around the world? Share your experiences and foodie finds in the comments below! Is there anyway to purchase some of the local teas and have them shipped to the U.S.? Never wanted to go to Zanzibar but after reading your article definitely on my list now. This is what we love to hear, knowing that or readers enjoy what we put out there for them. Puts a smile on our face 🙂 Check out our amazing deals, as we often have some great specials to Zanzibar.